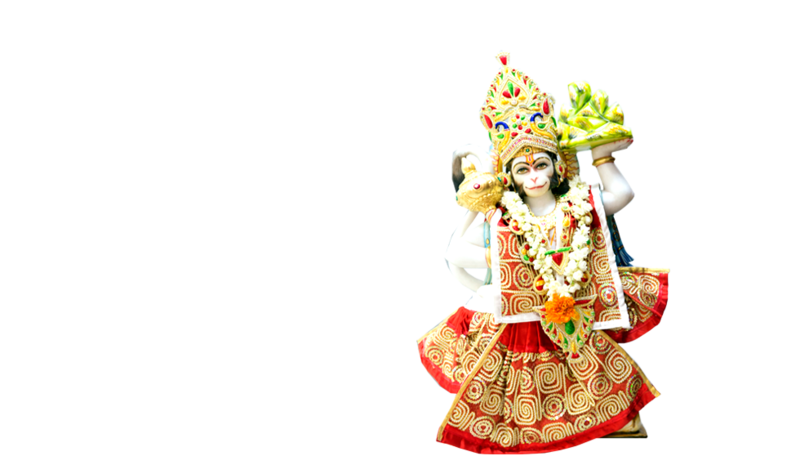 Welcome to Shree Jalaram Dham, Cochin. 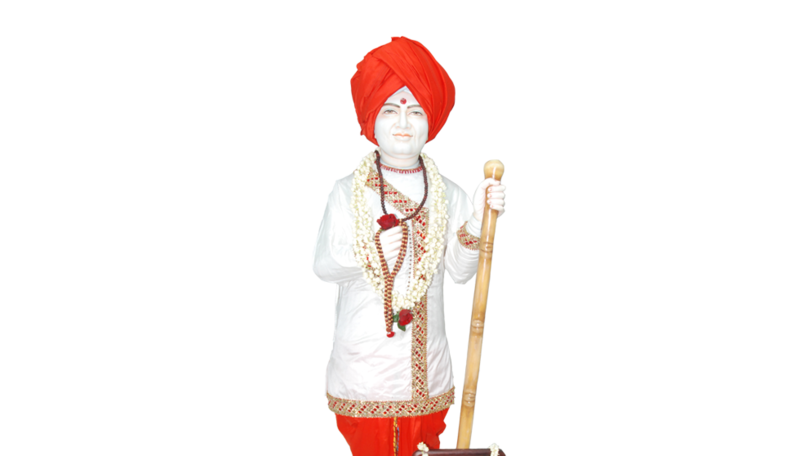 Blessed was the day the 25th of October 'Jalaram Jayanti' when the committee members decided to lay the foundation stone for the new Jalaram Dham at morning 9.00am. Shifting from the old place to the new Jalarm Dham which was the first to be built in Kerala on 28th April 1999. Years went by and as the followers of Jalaram Bapa increased in number and folds the idea of new and a bigger place was born and now a reality here in Cochin. Cochin the queen of Arabian Sea has a very old history all the way to the times of Vasco De Gama. Now the new Jalaram Dham will be an add on to the roots of the 1500 Gujarati & Marwadi settlement who have been here for generations, who now proudly say it is our Jalaram Dham. The new Jalaram Dham was built with dedication not only of time, money and effort all the young energetic devoties of Jalaram but also the blessing and guidance of the elders. 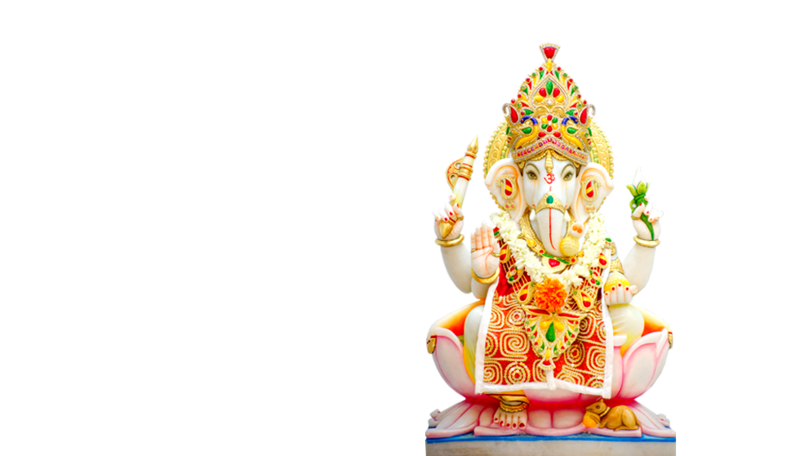 Pran Prathistha and inaugural function of the Jalaram Dham was held on a large scale on the 26th, 27th & 28th October 2012. Cochin had the previlage of witnessing the 'grace of co incidence due to destiny'. Shree Jagdish bapa of Navsari, during one of his trips down here met one of our Jalaram bhakts, and the rest became history in the formation of Shree Jalaram Dham, Cochin. 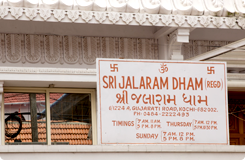 His philanthropy meant that Dham faced its financial constraint with much lower intensity. Unbelievably our needs became shorter as fate gifted us the formidable Shree Jagdish Bapa who is known to be a re incarnation of Shree Jalaram bapa. For many, these events may be mere co incidences, but God knew where to put us and who would accompany us. 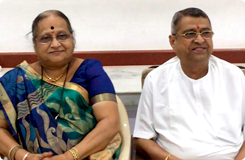 He directed us to a path where we were greeted by a personality called Shree Jagdish Bapa of Navsari who envisaged in getting us the best and also extracted the best from our traits in order to serve to our best towards the Dham. His blessing to us was not only divine but inspirational as well. Shree Bapa is an enormously positive feeling, a divine & pious energy which alone helps individuals to keep the quaking boat to shores. The 'man who saw tomorrow' thro Shree Jalaram bapa's eyes blesses us and helps keep our desires in order to believe that 'God gives us in his time and in his own way' which is in the best interest of all of us and something that we truly deserve and perhaps way higher than what we desire for ourselves. 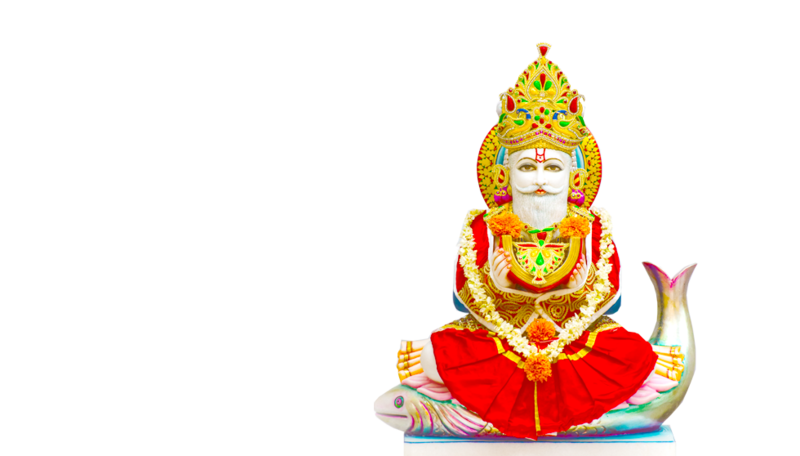 The devotion with which he spreads the light of Shree Jalaram bapa is amazing and Shree Jalaram Dham experiences this bliss during the various durbars held at the Dham since its inception in 2012. His nobility and charm was experienced by Shree Jalaram Dham at the building up stage for us. Among our interactions with him, we knew how amazing was bapa's blessings on us that when we started thinking about an aspect, that particular thing just happened to us. When we devised some idea, to our bewilderment, the entire concept just appeared in front of us as a solution. These were absolutely unbelievable experiences, to say the least. Divine interventions through these amazing co incidences! Blessed indeed were we to have an opportunity to work in the company of such men of spiritual enlightenment. Shree Jalaram bapa with his life thought us that "He alone lives to become immortal, in whose living, thousands of people derive inspiration to live a life of nobility, sacrifice and service. Shree Jagdish bapa was responsible for taking our dreams to reality. 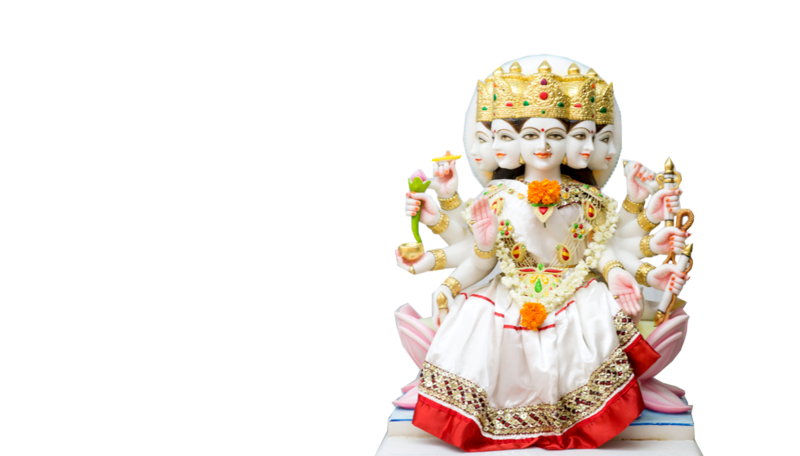 His vision was instrumental in the inception of the Dham. He had a clear vision of our goal and helped us to bring it to fruition. His ways had the power to purify and light a spark of inspiration in our minds. © 2015 - Shree Jalaram Dham, Cochin. All rights reserved.